Ireland’s strong team of experience and youth aims to impress in Tilburg. 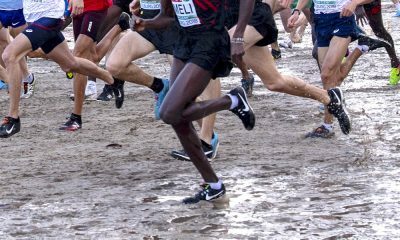 Ireland’s team of 39 athletes will hope to impress at the 25th edition of the European Cross Country Championships in Tilburg on Sunday (December 9). At last year’s championships in Samorin, Slovakia, the senior men’s team finished fifth after strong performances from debutants Sean Tobin, Hugh Armstrong and Kevin Maunsell, who all achieved top 25 place finishes. 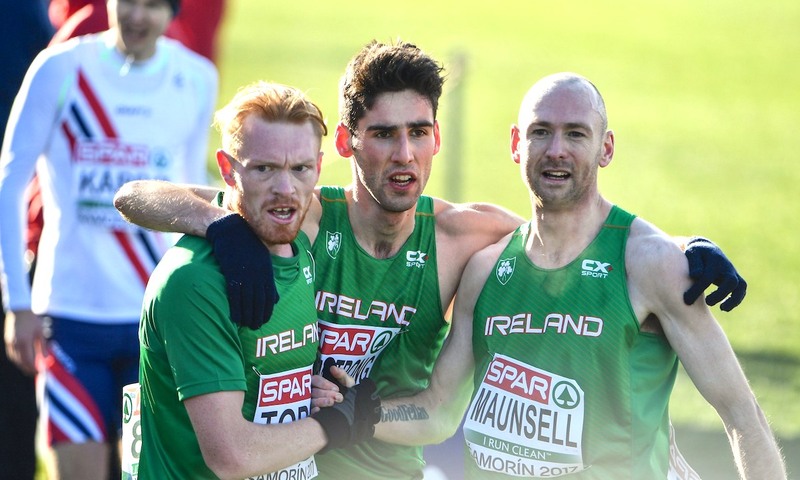 Two of that trio return to the European big stage with more experienced – Clonmel pair Tobin and Maunsell – while Irish cross country champion Kevin Dooney, who has been sharing his journey this year on Fast Running, has the potential to greatly improve on his 51st placing in 2017. Mick Clohisey and Kevin Batt will also aim to claim one of the three scoring spots in the team, as will Damien Landers, who is a late call up following the withdrawal of Stephen Scullion, who caught a viral infection during his travel back from America. Ireland’s senior women’s team has a rich history of medal success, winning team gold in 2012 and bronze in 2013 and 2015. Four past medalists will compete on Sunday; Sara Treacy, Michelle Finn, Ann Marie McGlynn and Kerry O’Flatherty. 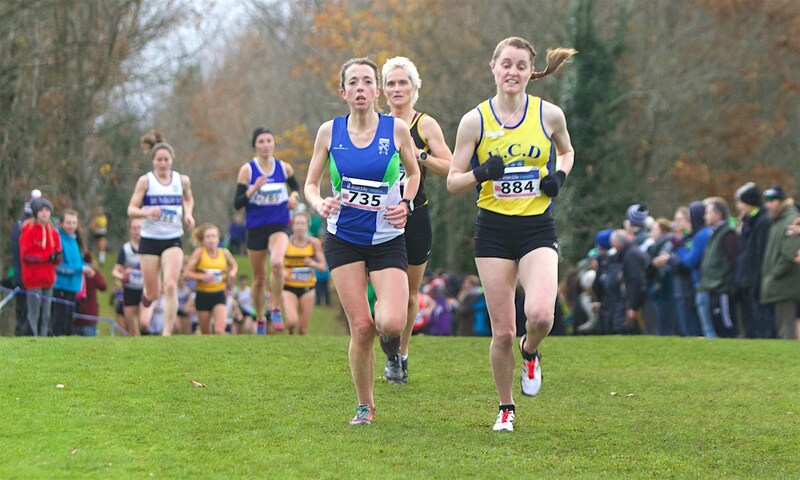 McGlynn won silver at the Irish Cross Country Championships last month, while Sara Treacy finished 12th at the 2014 European Cross Country Championships. 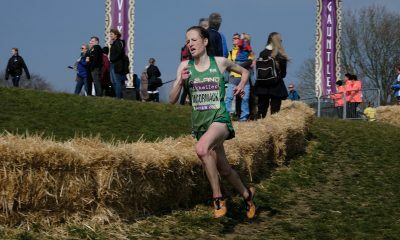 Even in the absence of Fionnuala McCormack and Shona Heaslip – Ireland’s top two finishers in 2017 – the addition of European track medalist Ciara Mageean, who won her first Irish cross country title this year, and the ever improving Fionnuala Ross, leaves the team in a strong position to improve on their seventh place finish in 2017. In the second edition of the mixed relay event, Ireland will make its debut appearance. The strong team of Siofra Cleirigh Buttner, Claire Tarplee, Paul Robinson and John Travers have the potential to contest the medal positions over the fast laps. 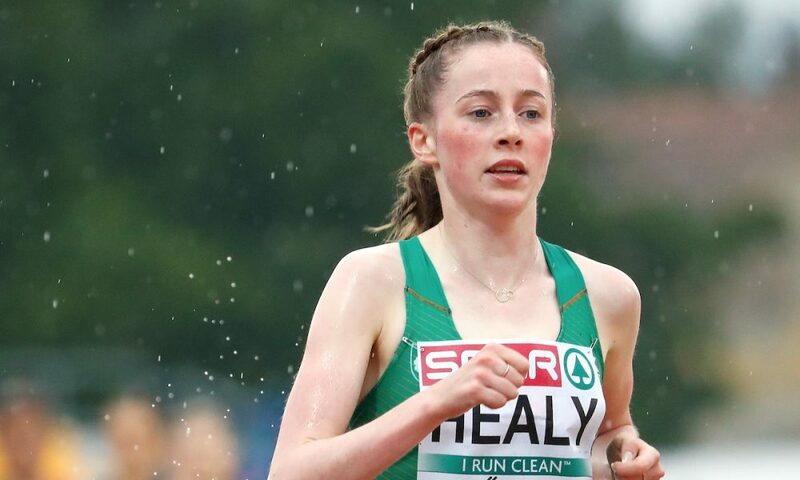 Ireland’s under-20 women have a strong team, individually and collectively, led by Sarah Healy, who won 1500m and 3000m gold at the under-18 European Athletics Championships over the summer. The team has depth and experience with Emma O’Brien, Jodie McCann, Laura Nicholson and Stephanie Cotter, who came 11th last week for Adams State at the NCAA Division II cross country, all having run this event previously. Sophie O’Sullivan makes her debut but has the credentials to impress having won European under-18 silver over 800m last summer. The team finished seventh in 2017 and will be aiming for a significant improvement. There will be a lot of depth in the race and Great Britain, who are historically strong, will the team to beat. In the men’s under-20 race, Darragh McElhinney heads the Irish team of six that also includes Sean O’Leary, Jamie Battle, Fintan Stewart, Daire Finn and Micheál Power. 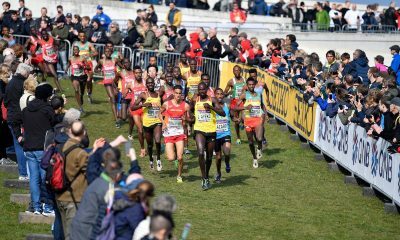 The team finished 10th overall in 2017 and this year’s race promises to be exciting with Norway’s Jakob Ingebrigtsen going for a third consecutive win. After not selecting under-23 teams for the competition in Samorin 12 months ago, it’s encouraging to see Ireland name strong teams for this age category, which offers young athletes an important stepping stone in their development. Eilish Flanagan, who was second for Adams State in the NCAA Division II cross country, is named in the women’s team along with her twin sister Roisin. Siobhra O’Flaherty has had a positive NCAA season in America, and is joined in the team by Sorcha McAlister, Aoibhe Richardson and Fian Sweeney. In the men’s team, Ryan Forsyth finished 11th in the NCAA Division 1 cross country championships and will be looking to replicate that form which would see him finish in the top 10 individually. Brian Fay recently won the Irish national U23 title, finishing fourth overall, and will be looking to combine with the rest of his teammates, Paul O’Donnell, Cathal Doyle, Garry Campbell and Jack O’Leary, for a strong team showing. 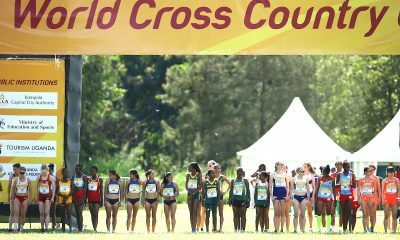 Ireland was also recently named as the host of the 2020 European Cross Country Championships, which should act as an added incentive ahead of the competition taking place on Irish soil in two years time.